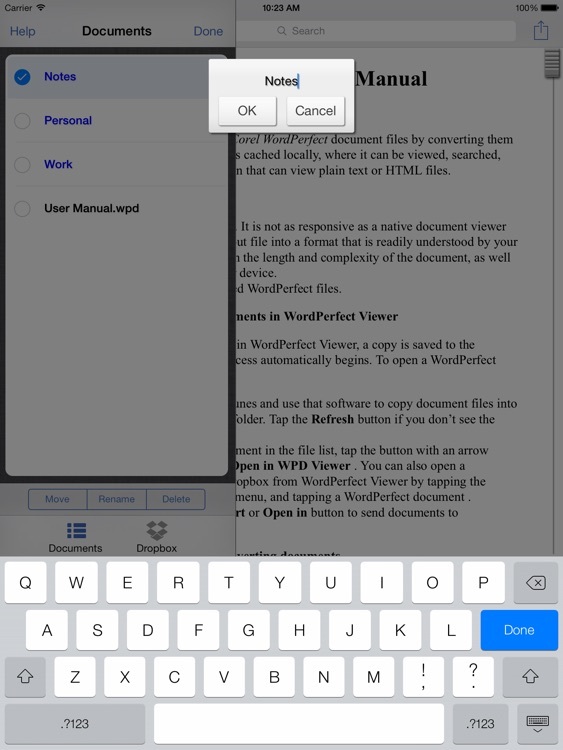 Need to view a WordPerfect document on your iPad? There's an app for that. 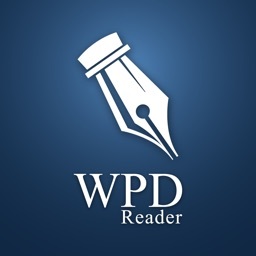 WordPerfect Viewer converts WordPerfect documents into a format that can be read on your iPad. 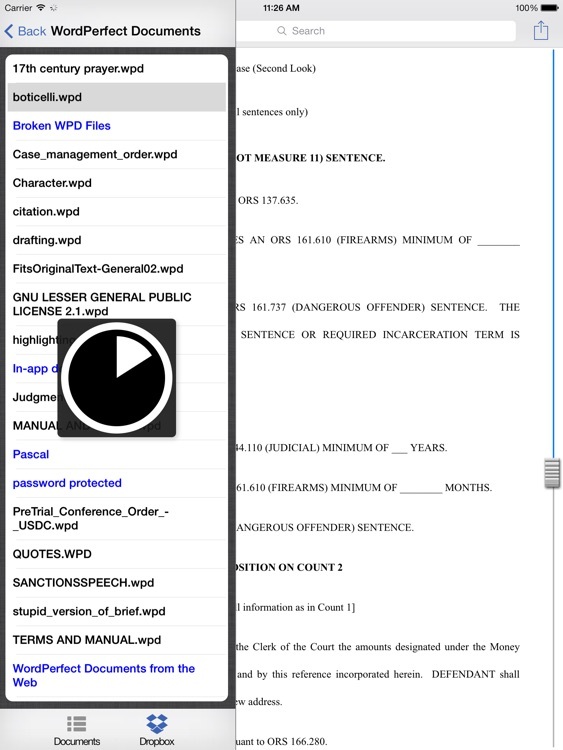 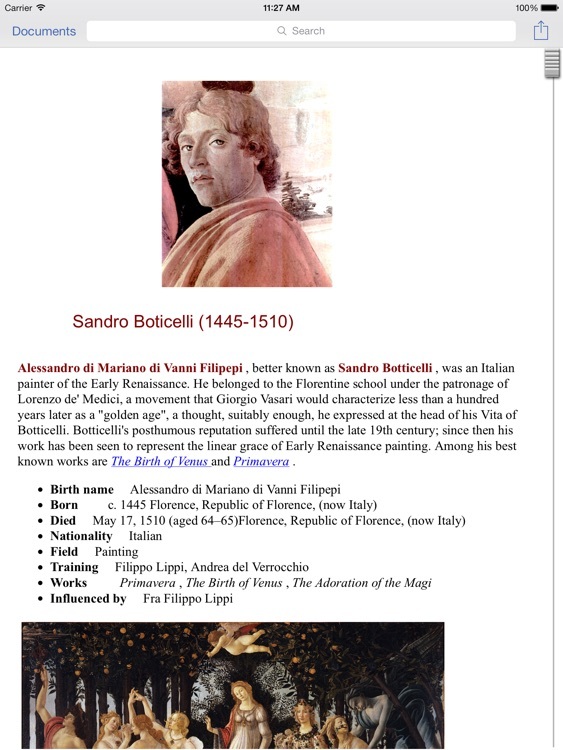 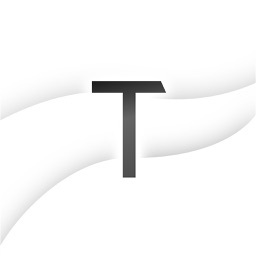 The application allows you to share the original document, or the document contents in HTML or plain text. 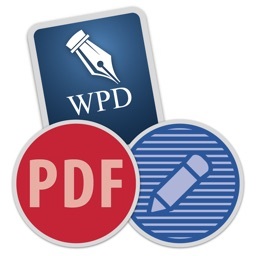 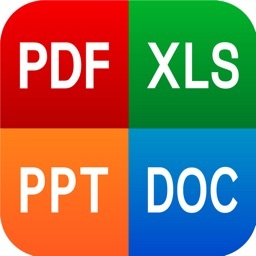 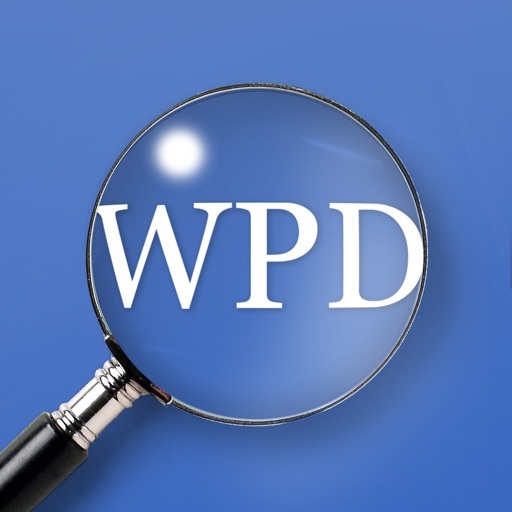 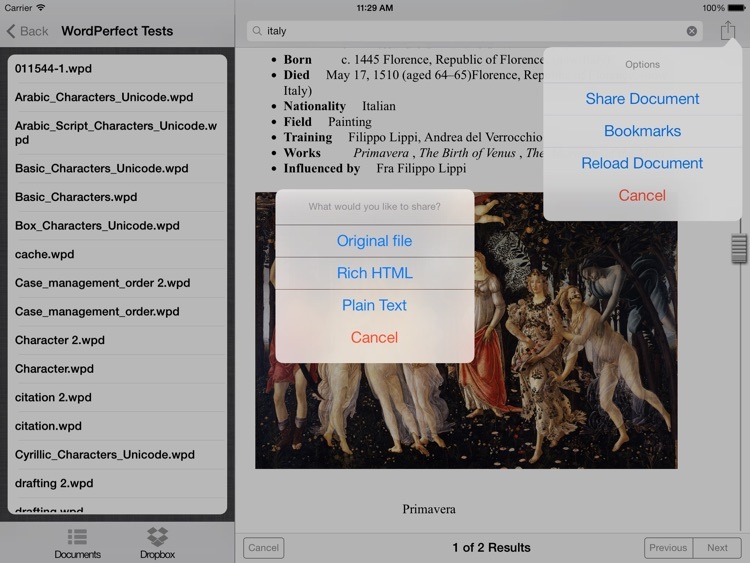 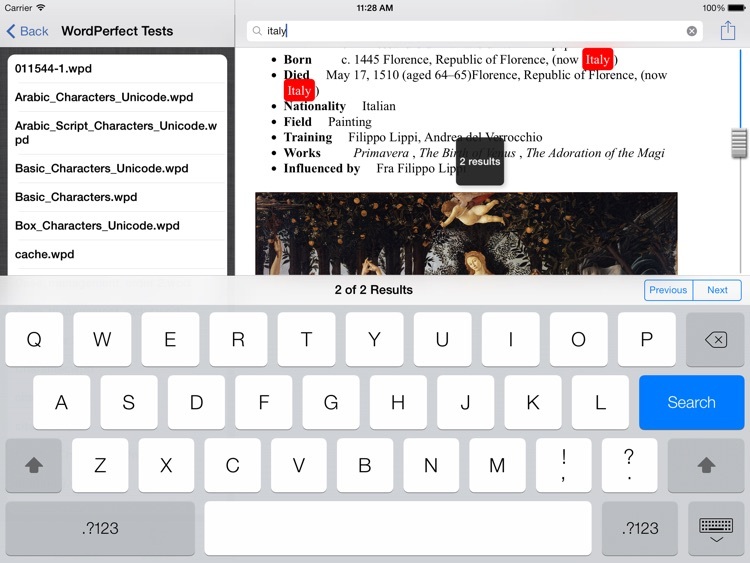 • WordPerfect Viewer is NOT an editor: it converts your WPD documents into a format that can be read on your iPad.